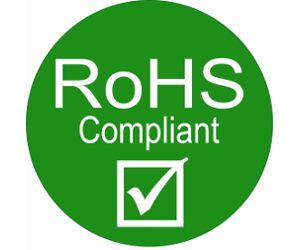 Following our environment policy, tests allowing us to be compliant with RoHS 2.0 and REACH certifications have been updated this January. This update confirms our commitment with sustainability and preserves the environment as well as rational use of natural resources. Please check Company - REACH and RoHS tab for updated documents regarding new objectives. We will continue doing our best to reach our goals and preserve the natural environment.